The upcoming LGBT horror musical called “Spidarlings” from From Salem Kapsaski, starring Sophia Disgrace, Rahel Kapsaski, and Lloyd Kaufman. 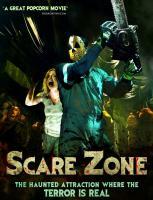 About director Jon Binkowski’s debut film Scare Zone, filmed at Halloween Horror Nights, Orlando. 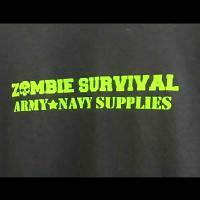 Arrives on DVD on September 10, 2013.